The Last Supper is the second most famous painting that Leonardo Da Vinci painted after the Mona Lisa. The Last Supper is actually a mural painting that is found on the walls of the dining hall at Santa Maria delle Grazie, a church found in the Milan region of Italy. The painting is huge in size measuring 4.6 metres by 8.8 metres. 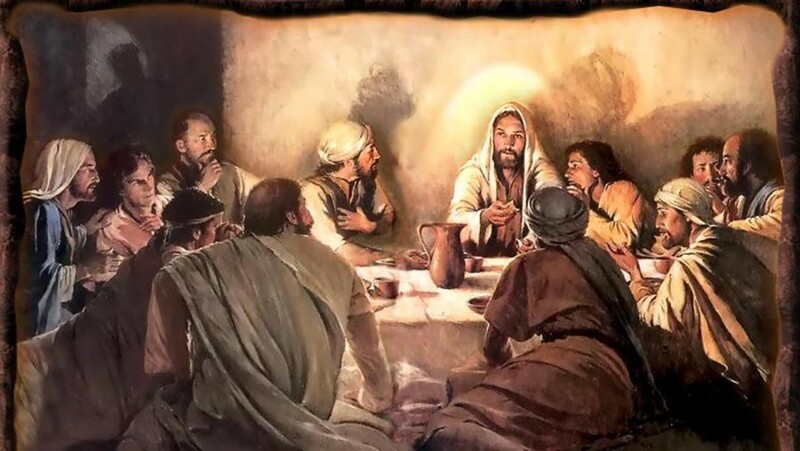 The painting is entitled “The Last Supper” as it depicts the final days of Jesus as described in the Gospel of John 13:21 where St. John says that Jesus announced that one of his 12 Apostles would betray him at the last meal he shared with his Apostles and disciples before his crucifixion. The Last Supper became a prominent figure in the Holy Grail myth with the publishing of the best selling novel the “Da Vinci Code” by Dan Brown. In the story by Dan Brown, Leonardo Da Vinci is said to have been a Grand Master in the Priory of Sion who protect the secret that Jesus was married to Mary Magdalene and they bore a daughter named Sarah so there are people of Jesus family lineage alive today. 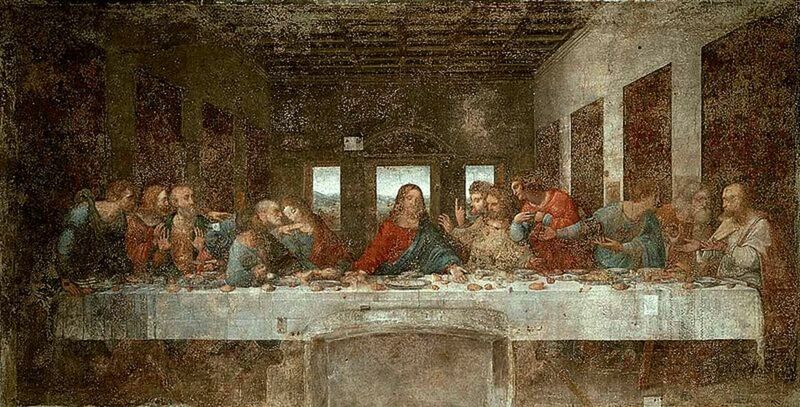 Further more the novel went on to say that Leonardo hid coded messages of the Priory of Sion and the Holy Grail within the Last Supper painting. 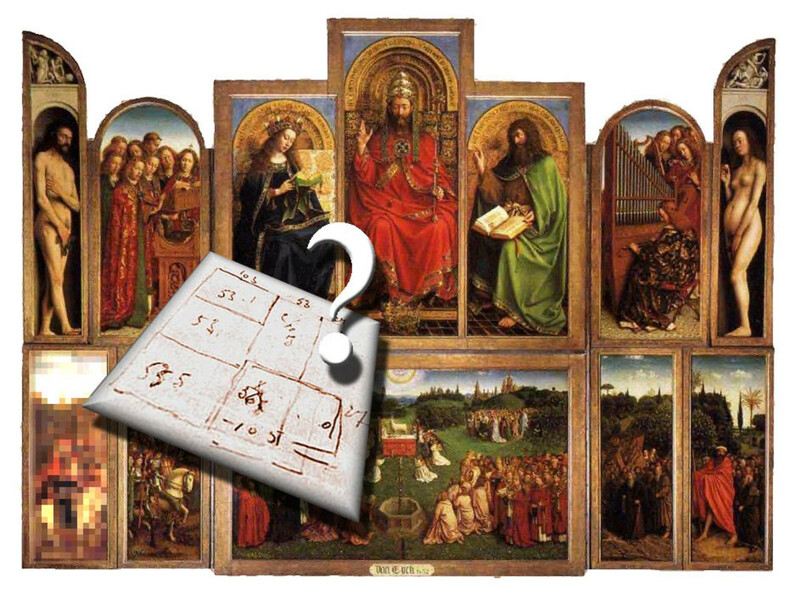 It is thought by many because of Dan Browns book the "Da Vinci Code" that the last supper holds many coded messages within the painting because Leonardo Da Vinci purposefully put them there as he was not able to tell anyone that he was a member of the Priory of Sion and the protector of the Holy Grail. While we cannot actually say this is true I will show you the coded messages that many people refer to when looking at his mural. Please bear in mind that this is an unbiased explanation and I do not agree or disagree that these are coded message but do feel it adds an air of mystery to this wonderful painting. The first message is that to the left of Jesus the Apostle of St. John is suppsed to be sitting. 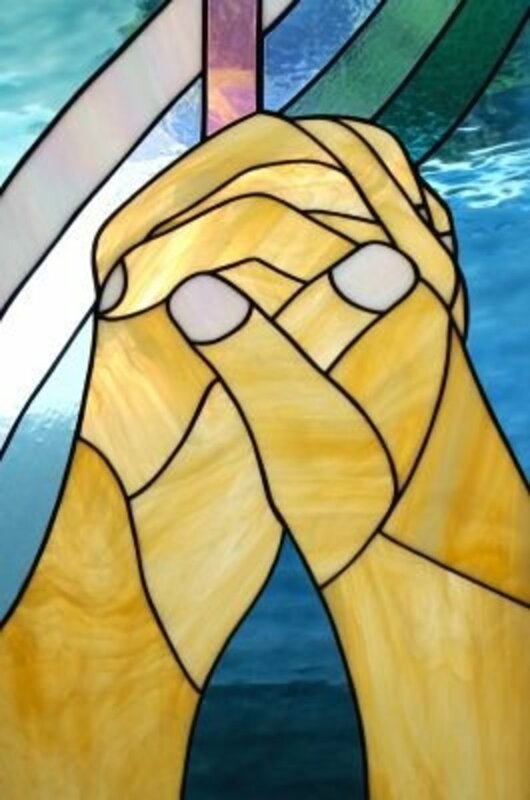 Now usually in any "Last Supper" paintings St. John is always leaning towards or resting his head on Jesus. The reason for this is that he is the youngest and most loyal of all the Apostles. In Leonardo Da Vinci's version of the last supper this is not the truth if the coded message is to be believed. The coded message is that the figure on the left of Jesus as you look at the painting is not only leaning away but is also female. This, if true is supposed to signify that it is Mary Magdalene (his wife who he bore children with in the Da Vinci Code) not St. John. 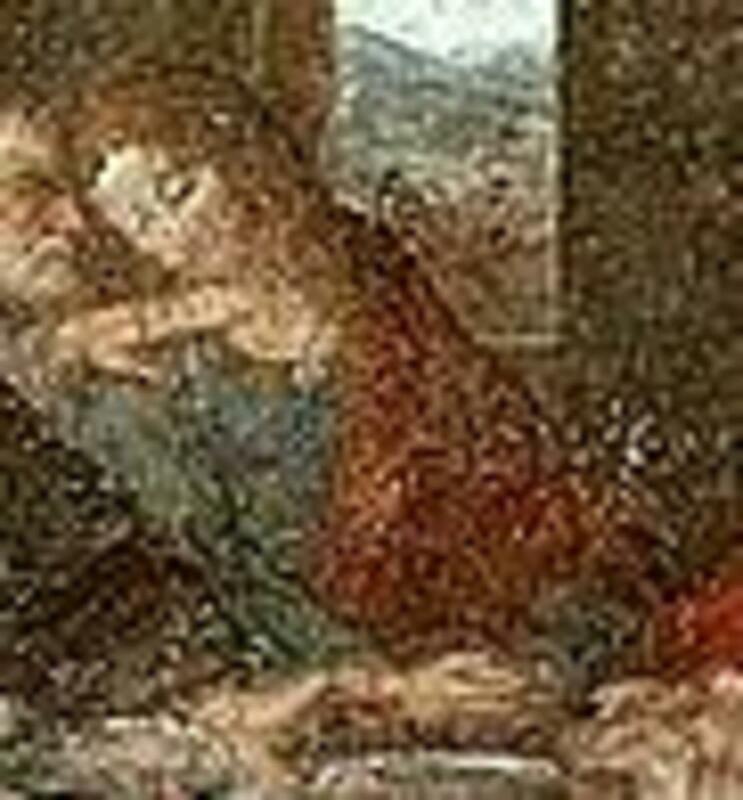 A further look into the painting shows that the positioning of Jesus and the image that is reportedly Mary actually makes the letter M, again this is to signify M for Mary Magdalene. 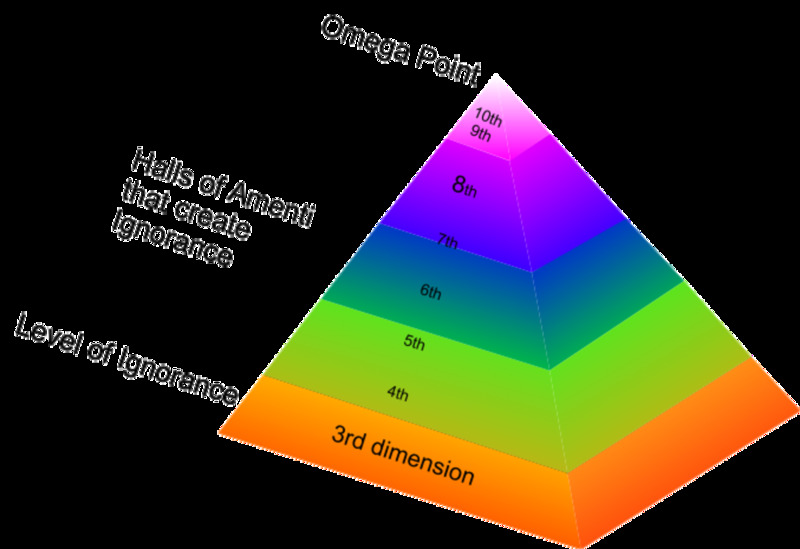 Further more their positioning also produces the ancient symbols for man and woman, a triangle and and upside down triangle. Books on Leonardo Da Vinci "The Last Supper"
The next hidden code is that of St. Peter. The code is supposedly that the Apostles didn't like the fact that Jesus was with Mary and gave her more attention (something mentioned in the Nostic Gospels). 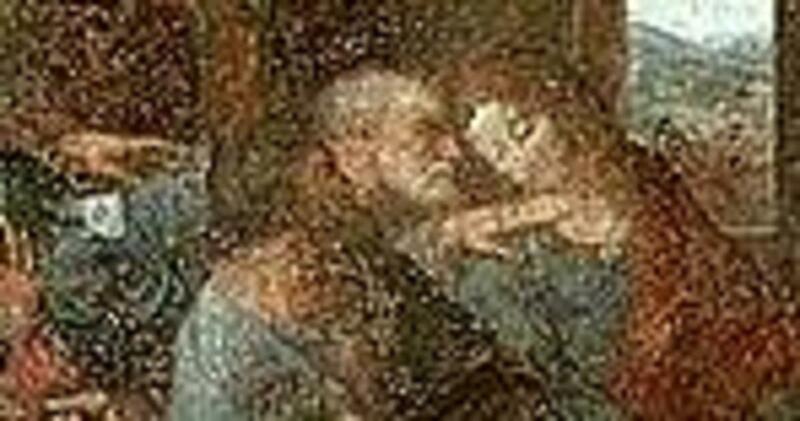 The positioning of St. Peter is supposed to show him with his hand on the shoulder of the figure that is seen as Mary but if you look closely it is actually making an execution sign across the figures neck and he is holding a dagger behind his back. 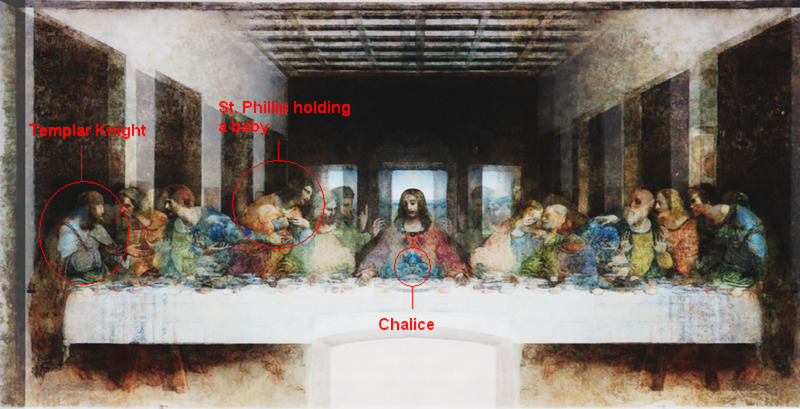 Another coded message was that if you take the mirror image of the last supper and impose it on the original you can see a Templar Knight appear on the left hand side, St. Phillip holding a baby and a Chalice appear in front of Jesus. 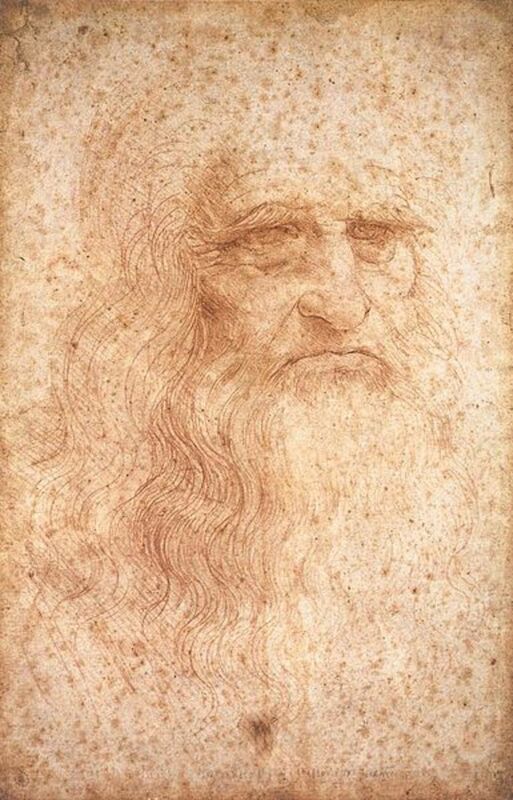 This message was supposedly found by someone called Slavisa Pesci, while it may seem correct that these images do appear it would be interesting to see how Leonardo could have replicated this himself without the aid of a computer and Photoshop. An Italian musician named Giovanni Maria Pala has said that he believes the hidden code to be that of music. Giovanni Maria Pala believes that the position of the hands and loaves of bread on the table, if read right to left, actually form the notes of a muscial staff. 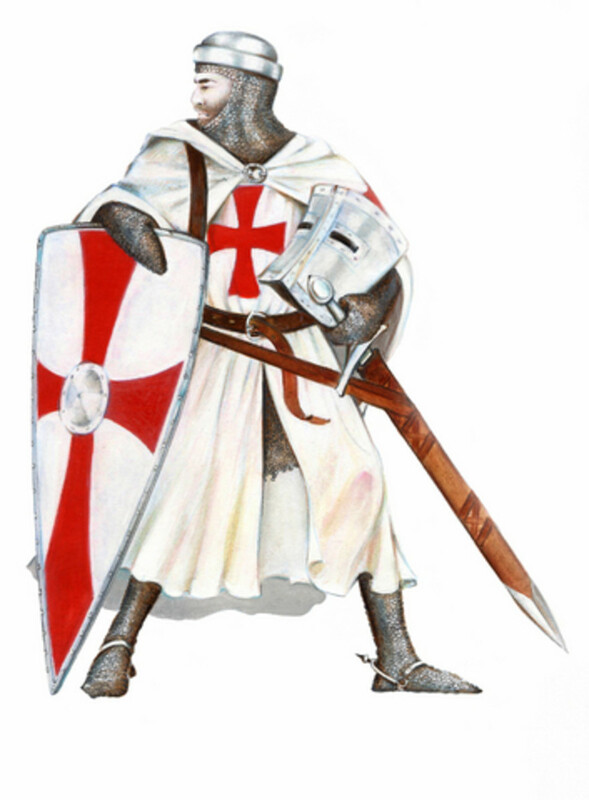 Investigations have shown that there is small if not no chance that Leonardo was actually a Grandmaster of the Priory of Sion, in fact the Priory may not even exist. 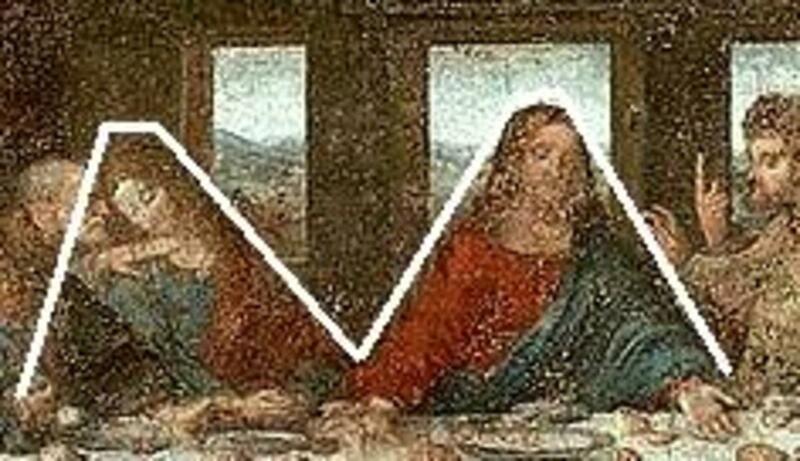 This fact means that any code seen within the painting of the "Last Supper" is probably just from the imagination of the onlooker. Whether there is a code leading to the myth of the Holy Grail or not there is one thing everyone can agree on, this huge mural is a beautiful painting that everyone should enjoy for what it is, a wonderful depiction of Jesus last supper with his Apostles and Disciples. 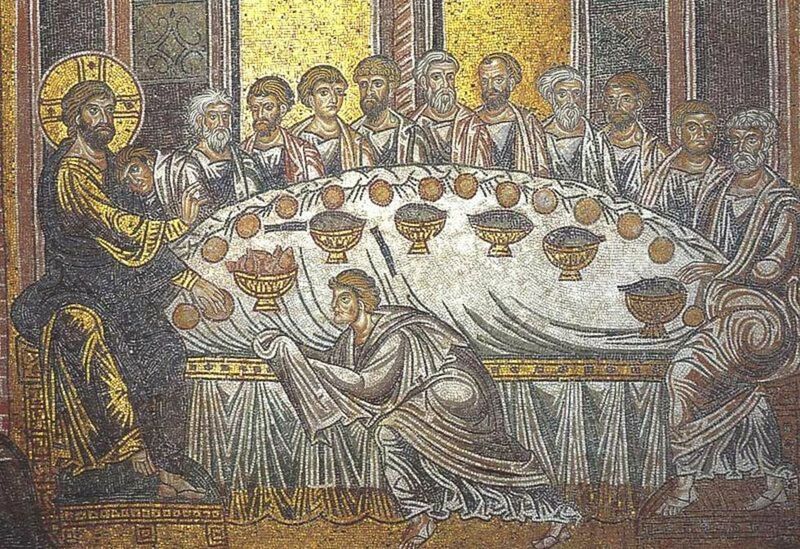 What Are Your Thoughts on The Last Supper and the Holy Grail? but what if its true? what if Da Vinci was a grandmaster? nothing is impossible. Very interesting to someone who wants to know a little more about the "myths" in the DaVinci Code! Several people question whether or not it is actually real! Very nice and good explaination on the Last Supper. Well, we all don't know the truth because the truth was never revealed. Perhaps either Dan Brown or Leornado Da Vinci had done a good job with their imagination faculty. mugshot, very nice hub. As a child we had a replica of the Last Supper in my dining room. I remember staring at the picture for hours, but none of those revelations did I see...lol! Nice job. I'll be see Angels and Demons this weekend. I love the mystique! Very interesting, but I don't believe Jesus and the Desciples would have let Mary eat with them. Back then it was man time. Well-researched article. I also saw a program where a musican interpreted the symbols at Rosslyn Chapel in Scotland as musical notes, claiming they were a further clue to Jesus's past. Ive added another two coded messages! A facinating painting and a cool story. Maybe you could write more about what is actually known about it, how it started to decay, how they restored it etc. Very nice hub. I own a replica of "The Last Supper", now you made me wonder what the person who replicated it was thinking at the time he was copying it. Kidding aside, I like this hub, and yes I agree with frogdropping, add some more stuff in it. Well done. And timley, what with the sequel to the Da Vinci Code movie coming out. Who knows what he was thinking when he painted this...any or all of the hidden meanings could be real. Thanks for doing this hub.